This pedigree combines both old American bloodlines and Saudi Peninsula descendent bloodlines. Beauty, brains and speed abound on both sides of the pedigree. 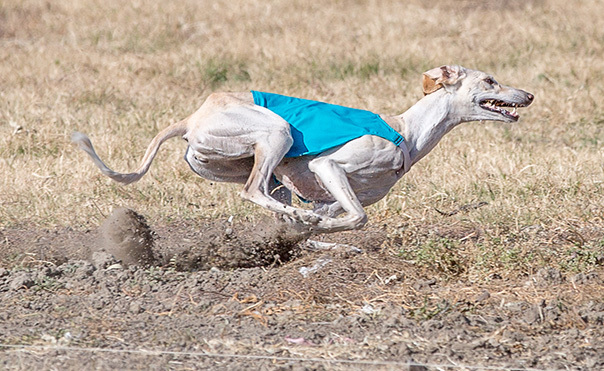 Paul is titled in Conformation, Lure Coursing, Rally, and Agility. 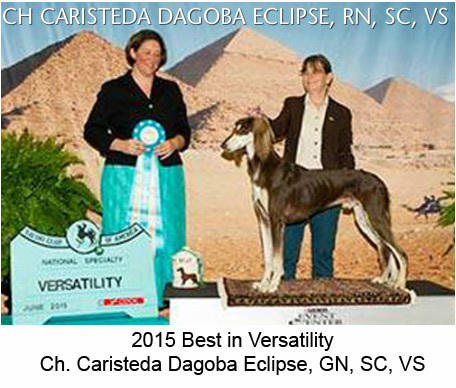 He was the Best in Versatility winner at the 2015 SCOA Nationals. 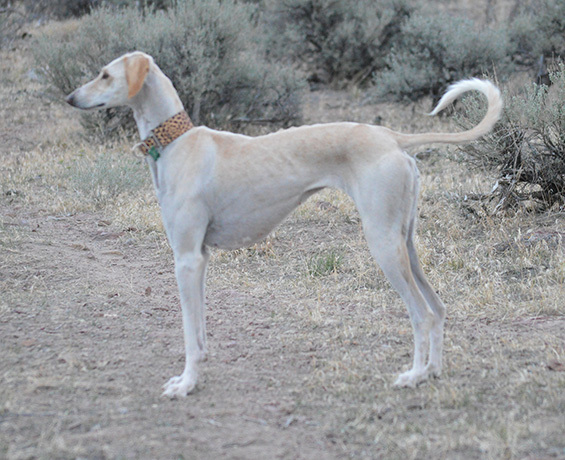 Neyteri is a proven huntress, winning the ASA Christmas Cup Hunt in 2013. 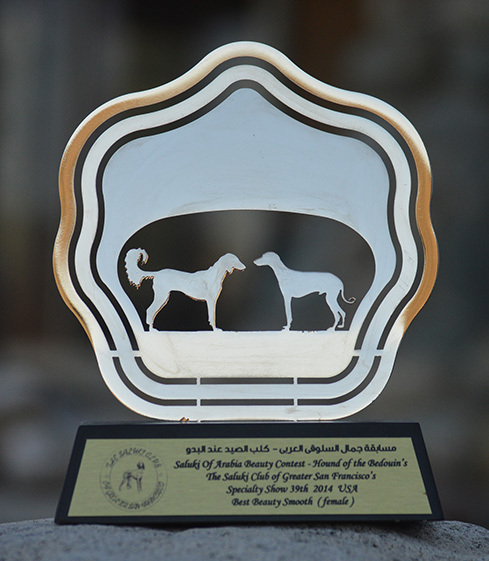 She won the Best Smooth Female Saluki in 2014 under Hamad Al-Ghanem at the SCGSF Specialty. 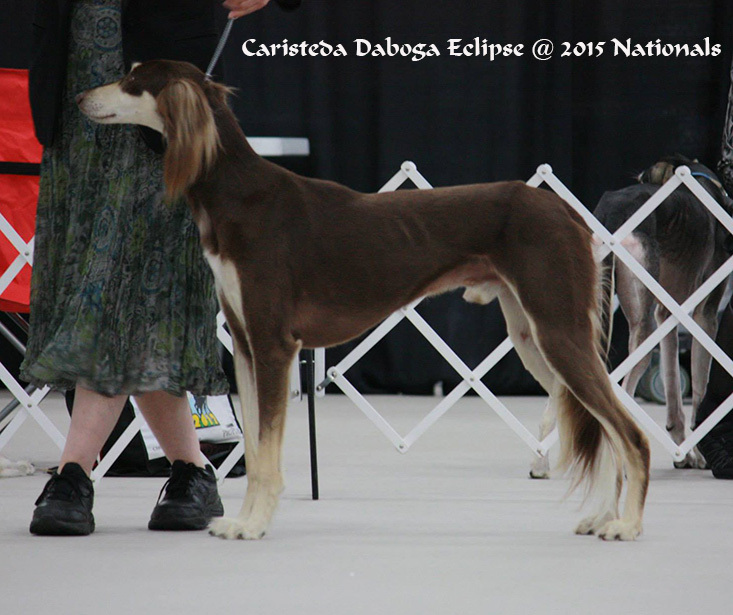 In 2016 and 2017, she ranked as the #1 AKC Lure Coursing Saluki in the USA. Both parents have rock solid temperments and are in the peak of health.